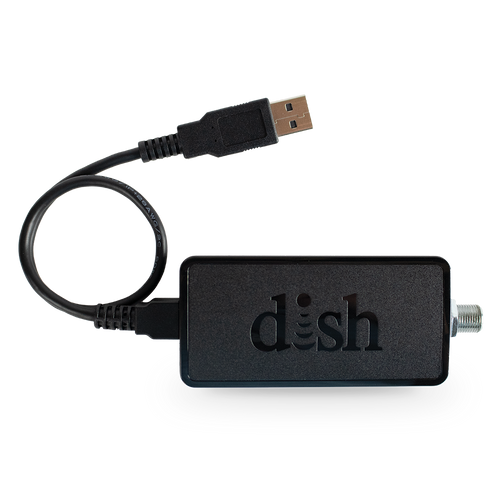 Enjoy all the amenities from home while you travel, including HDTV! 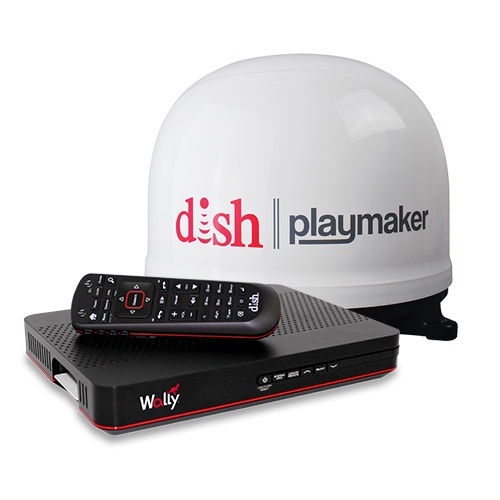 DISH® is the first and only provider to offer Pay-As-You-Go TV for RVers and campers. 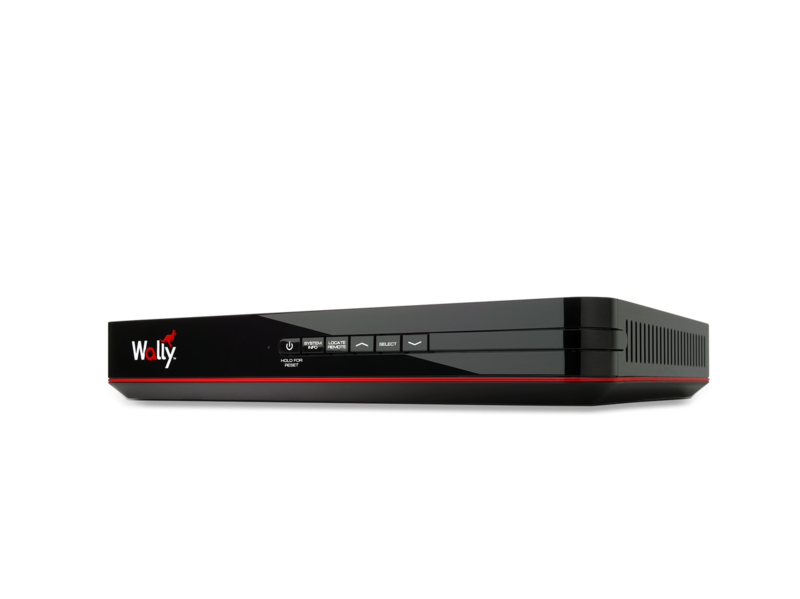 Use coupon code "KOA" for $50 off any of our satellite antenna bundles. 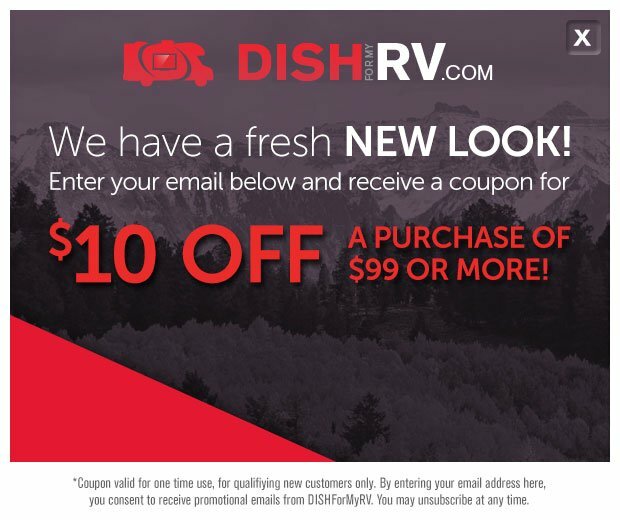 Offer limit one per customer. 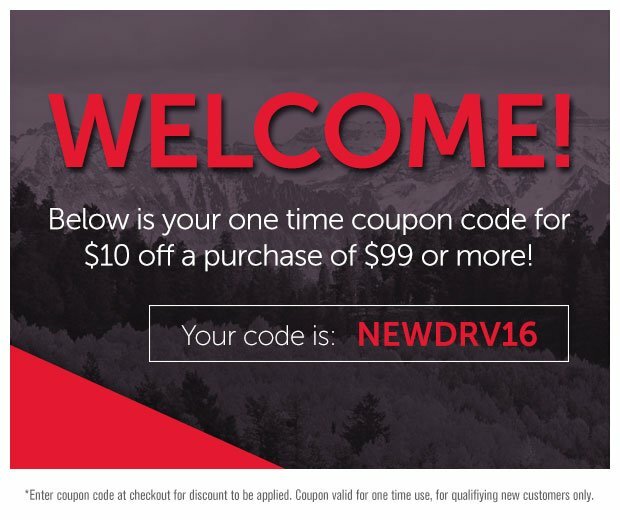 Must mention coupon code at time of order. 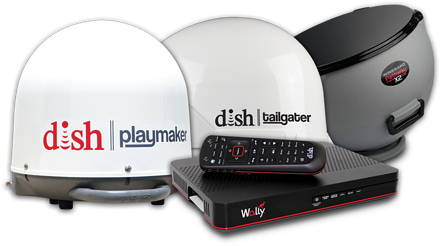 Mention KOA when you call 1-877-596-8962 and Receive a $100 Visa® Prepaid Card when you sign up for DISH home service New customers only. Must be successfully installed.